It was a great game at first, it was very fun indeed, but then it started crashing, a lot, it wouldn’t stop it was very infuriating that a game I bought wouldn’t even let me play it and yes I tried almost everything. It crashes maybe every ten minutes. Great game but it's such a hassle to deal with reloading all the time. 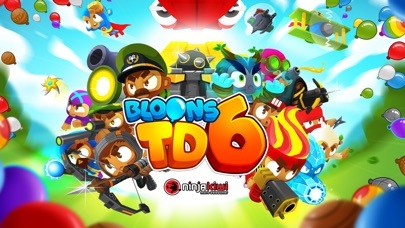 I’m hooked to this game and balloons td 5 but I really wish there was co-op. First, I love this game. But just a suggestion, I’ve been waiting forever for you to add co-op to this game. 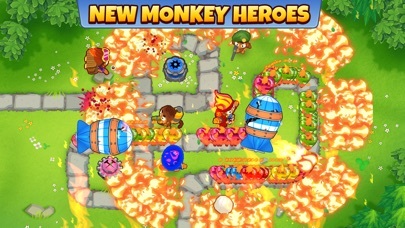 It was in BTD 5 and plz add it to this game. Darting engineer and bloom chipper need too come back, it’s great that you added heroes, but it’s weird engineer is representing the support tab. People loved those characters, BRING THEM BACK!!!!!! I love the new game. 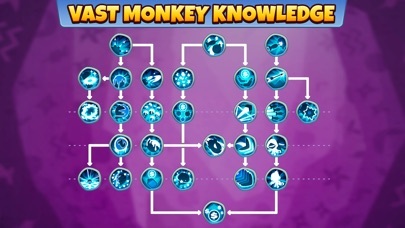 I was a big fan of BTD5 and it brought a new experience with the 3rd tier upgrades. 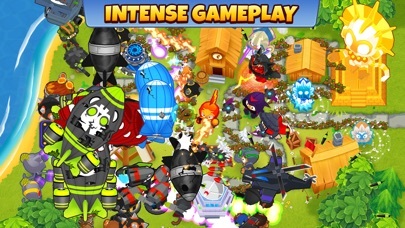 I would really like to see the agents if that’s what there Calle storm BTD battles. 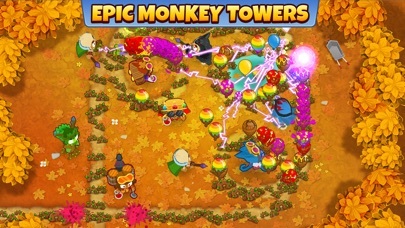 They are a lot of fun to use and I would love to see them in BTD6. I can’t even load the game anymore after the last update. Its starts to load then says loading failed.